To find out how the Gladiator stacks up, we’ve compared it to its most established rivals: the Chevrolet Colorado and the Toyota Tacoma. Which of these midsize trucks is best at being a workhorse, an adventure vehicle or a daily driver? The Chevy and the Toyota win out when it comes to offering a greater variety of body styles and engine configurations. 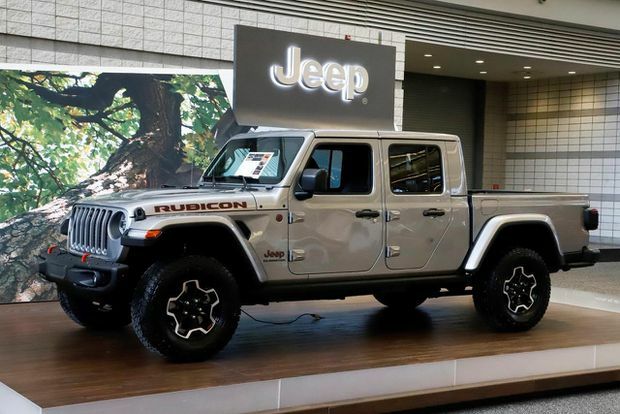 But the Gladiator’s singular configuration is the most popular one for truck shoppers. Pricing in the mid-$30,000 to low $40,000 range varies depending on the trim level you pick. You can, however, boost the Gladiator Sport S’ capability to 7,650 pounds by adding an optional Max Tow package. 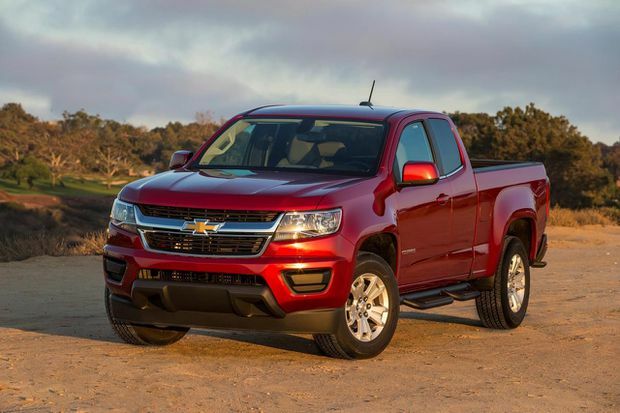 Chevy, for its part, offers a diesel-fueled engine that allows for 7,600 pounds of towing on the four-wheel-drive Colorado. All three trucks feature similar bed layouts, with tie-down points and tailgates that are light enough to open and close with one hand. We like the Gladiator’s low load floor and bed sides, which make getting cargo out of the bed easier if you’re standing at the side of the truck. 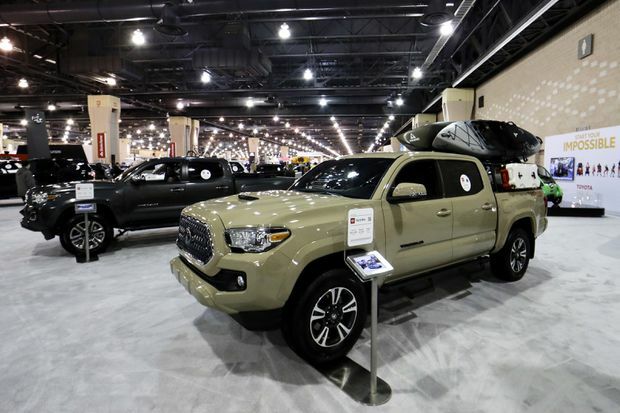 The Tacoma’s bed design is also quite useful, and both the Toyota and Jeep trucks offer movable tracked tie-down cleats and 110-volt household-style power sockets. Though the Colorado’s bed has the largest volume, it also has a high load floor and high bed sides that make accessing cargo harder. At this price bracket, all three trucks are acceptable replacements for a crossover SUV. And compared to full-size trucks, they are easier to drive in cities and parking lots. The Jeep’s convertible top, which you can fold or completely remove, is another unique feature that no other truck has. On the downside, the Gladiator’s steering has a numb and wandering feel at highway speeds that some drivers may find annoying. As for the Tacoma, taller drivers may not be able to find a comfortable position for long stints on the highway. And compared to the Gladiator and the Colorado, the Tacoma’s V6 powertrain is tepid and sluggish. Trucks have a well-deserved reputation for being able to get you and your gear in and out of tough places. All three of these trucks have four-wheel drive and low-range gearing to tackle steep hills, rock crawling, or hauling a heavy boat out of the water. But they’re not all equally adept at these tasks. Going off-road means climbing over obstacles, and the Gladiator can tackle ruts, rocks and steep climbs better than either the Tacoma or the Colorado. It’s also easier to see out of, which is helpful for driving on the best path along a dirt trail. The Tacoma is plenty capable in its own right, even if it can’t quite match the Gladiator for supreme status. Least capable is the Colorado. In particular, its low hanging front spoiler reduces ground clearance when driving over obstacles. It’s removable, but the process to do so isn’t easy. For a midsize truck in the $35,000 to $40,000 range, the best pick for on-road comfort and standard towing performance is the Colorado. But if you plan on taking your truck off-road, the Gladiator wins out with its go-anywhere suspension and ground clearance. Can’t decide? The Tacoma strikes a good blend of all the elements.